SharePoint evaluation image from http://www.microsoft.com/vhd it’s due to expire at the end of this month. Applicable only for activated copies. According to SharePoint Team blog they will get getting new image with extend expiry date (Early 2010) and upload to same site. By the way you visit http://www.microsoft.com/vhd and take look lots of other images available including Exchange, Vista and Windows Server 2008 and all of them run fully functional for 30 days before requiring activation. We do not use the “quadrant” terminology as Microsoft is phasing that out of their recommendations. We use a numeric complexity ranking instead. Interesting to see how they are going do this. Lets wait for the product release. By the way the reply also indicated following key feature of Application Analyzer tool. Thanks for Keith Ridings, Who clarify and my query. Keith is Product Manager - Messaging Migration from Quest Software. Today I was attending Quest Software Seminar @ Singapore, Learn that Quest has come up with various tool for Notes to SharePoint migration. Interesting things is Notes Migrator for SharePoint 5 soon going incorporate additional feature to do Application Analysis. 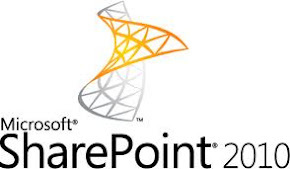 Currently Microsoft Transporter and Binary Tree provide this service. Understand from presenter that Microsoft moving away from enhancing Microsoft Transporter tool and rely on vendor to do these Jobs. 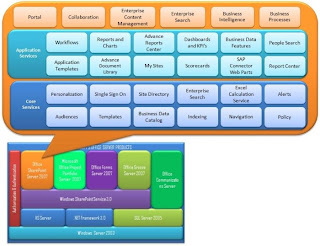 Also Interesting thing is Microsoft Transporter Application Analyser, Analyse application and place them in to 4 Quadrants namely Template Derived Applications, Data centric, Process centric and Custom application. These result are not accurate,. So quest going to adopt different way of analysing the application. let’s wait for more info. I Request presenter to drop me e-mail on this. Once I received updated info, share with you guys.